One of the leaders in artificial intelligence (AI) technology for driver and fleet safety, Netradyne has formed a global partnership with Hyundai Mnsoft, a subsidiary of the South Korean auto maker, to develop high-definition (HD) maps to drive forward future vehicle technologies. 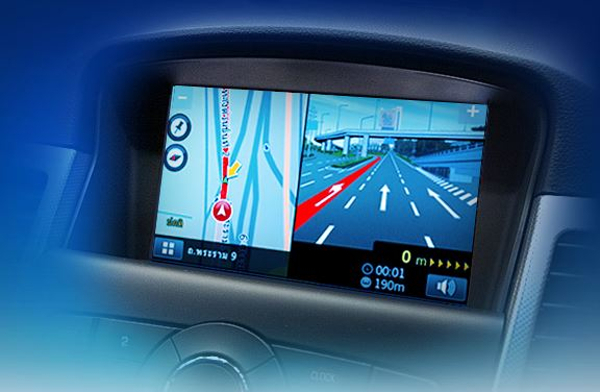 Hyundai Mnsoft is the global provider of embedded navigation and related contents for Hyundai-Kia vehicles, and is developing location-based services (LBS), cloud-based connected navigation software, and future HD maps for connected and autonomous vehicles (CAV). Founded in 2015, Netradyne has technology innovation centers in both California, USA and Bangalore, India, where teams are hyper-focused on next-generation transportation safety technology. 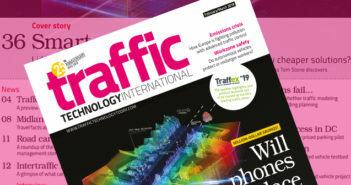 Based on a vision of ensuring global roadways improve from a safety standpoint, the two organizations will create a strong collaborative environment for their individual AI and research and development teams. 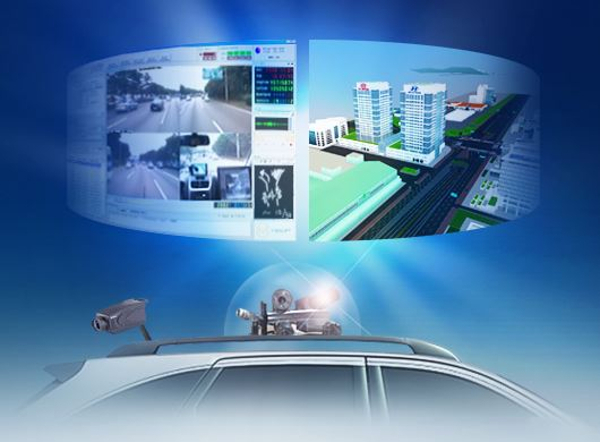 Hyundai Mnsoft will make use of Netradyne’s dynamic crowd-sourced deep vision technologies for the development of HD Maps in its next-generation vehicles. 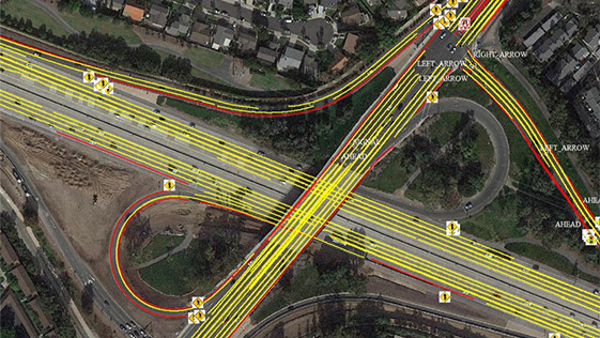 Netradyne has been in a competitive proof of concept (POC) trail with Hyundai Mnsoft for close to a year, making use of its Driveri camera system to map parts of the USA in high definition. 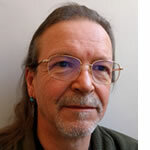 While several competitors have participated in partnerships surrounding lidar-based mapping collaborations, Netradyne’s differentiated approach ultimately stood out to Hyundai, as it relies on crowd-sourced deep vision analytics, which is a more affordable approach to HD Map generation that ultimately offers feasible dynamic updates. 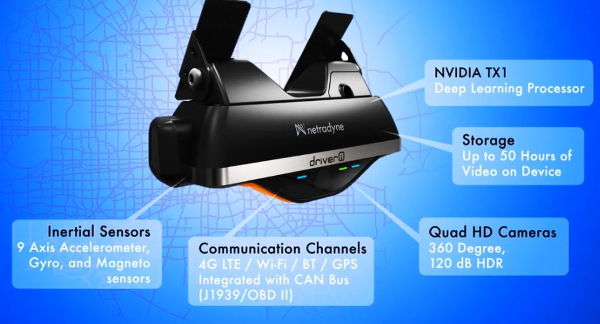 Initially developed for telematics-based fleet operations, Netradyne’s Driveri is a vision-based driver recognition safety program that captures every minute of the driving experience, delivering safety managers a complete view of their driver’s day, now including advanced HD Map data capabilities. 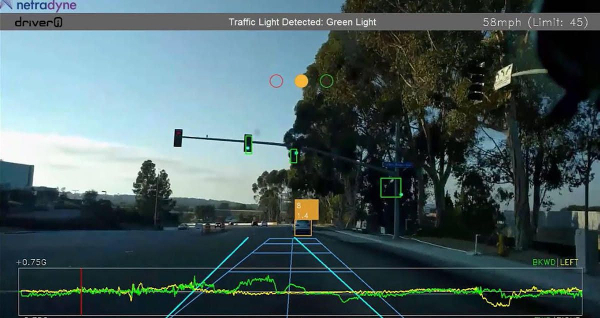 Netradyne recently announced that its Driveri vision-based driver-recognition safety program has captured and analyzed over 100 million minutes of driving video data. The analyzed data drives forward new feature development and lays the groundwork for positioning the company as a crucial contributor for next-generation CAVs. The growing Driveri customer community is represented by a wide range of transportation segments including passenger vehicle ride share, luxury limousine service, vans and pickup trucks, utility vehicles, last-mile delivery, freight and heavy-duty trucking.